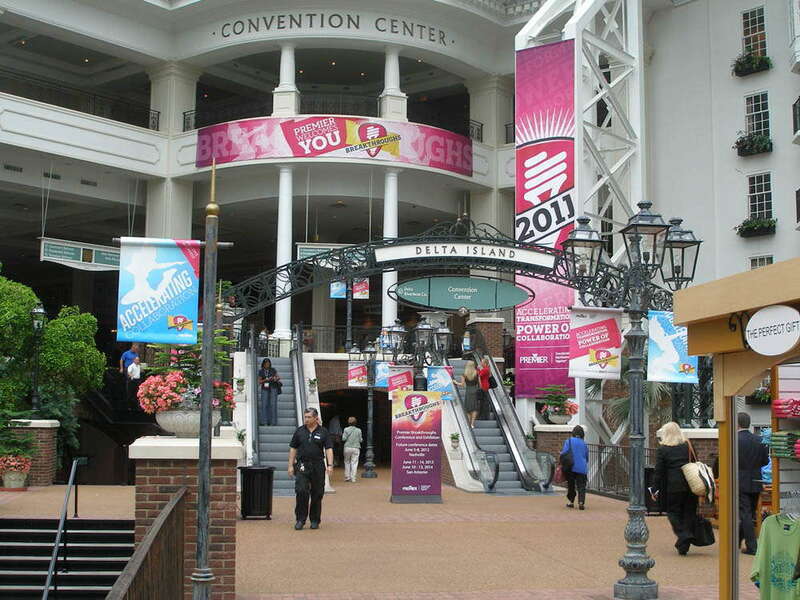 Organizing and hosting a successful trade show is a daunting task. While you’ve stepped up and accepted the challenge, you still sometimes struggle to ‘hit it out of the park.’ And that’s where SpeedPro Imaging, the nation’s most trusted trade show partner, comes into play. Producing a trade show can be a lucrative business. The top 10 trade shows in the U.S. drew more than three-quarter of a million attendees in 2016. Tip #1: Planning Far Enough in Advance: Event shows are not built for those who tend to procrastinate. The larger the function, the more time it takes to plan. Typically, events can be planned up to a year in advance and no later than 3 months. This is also the time you should be asking some critical questions that can make your break your event. Questions include: What is the objective? What date/time will it be? What is the venue’s availability? What is the demographic of attendees? Tip #4: Increase Attendees by Promoting Your Event: If you build it, there’s no guarantee they’ll come. Especially if you haven’t followed proper promotion protocol. We can’t put enough emphasis on the importance of making attendees aware of your event. How will you draw people in if they don’t know it is happening? SpeedPro Imaging has found some great ways to promote events – including Radio, TV and Newspaper Advertising. Social Media plays an integral role in promotion – and event planners can use it effectively at little to no cost. Good old fashion posters at local businesses always remain effective (and we can help you make them!). And of course, partnerships with local organizations is an efficient way to get publicity. Tip #5: Preparing for Last Minute Changes: In Tip #1, we discussed the virtues of planning ahead. That’s because no matter how precise you are, something is bound to pop up. We encourage you to prepare for last minute changes. Tip #6: Grab the Attention of Attendees: Know that you’ve gotten attendees to your show, you must keep them there. After doing this for several years, SpeedPro Imaging, the nation’s most trusted trade show partner, offers you these three proven ideas to grab attendees’ attention. They get a chance to win stuff. You get their contact info. It’s a win-win. Moving images always manage to be an eye-catcher. You’re on the right track. Let us help you take your event over the top. With your hard work and our expertise, your event could very well end up in a future ranking of one of the country’s most attended trade shows.